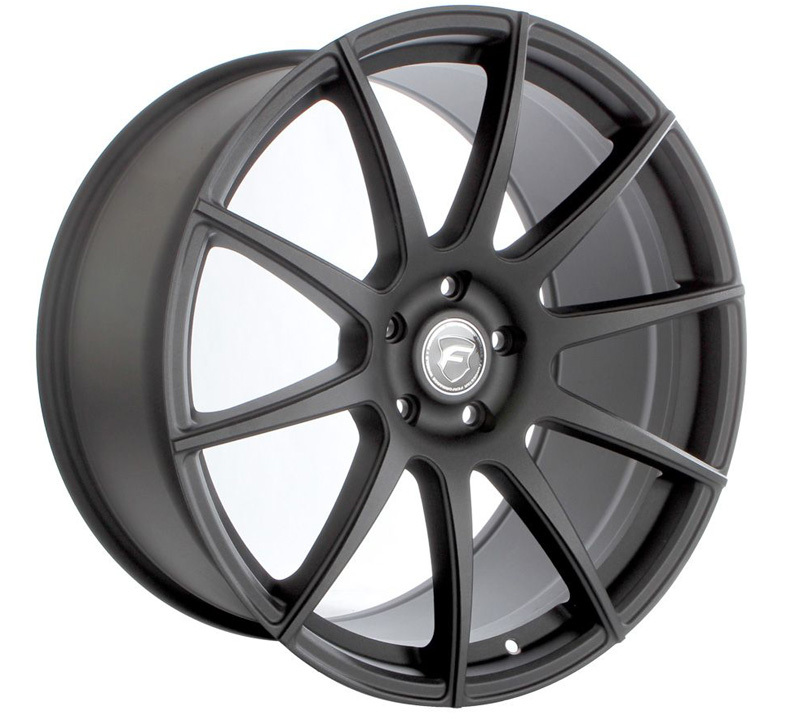 Forgestar CF10 Wheels for Lamborghini 19" | 20"
The Forgestar CF10 Wheels for your Lamborghini are fully customizable so you can select the proper wheel size, offset, and finish to give your car that perfect look. Lamborghinis are legendary high performance vehicles that deserve the very best, especially when it comes to its styling. 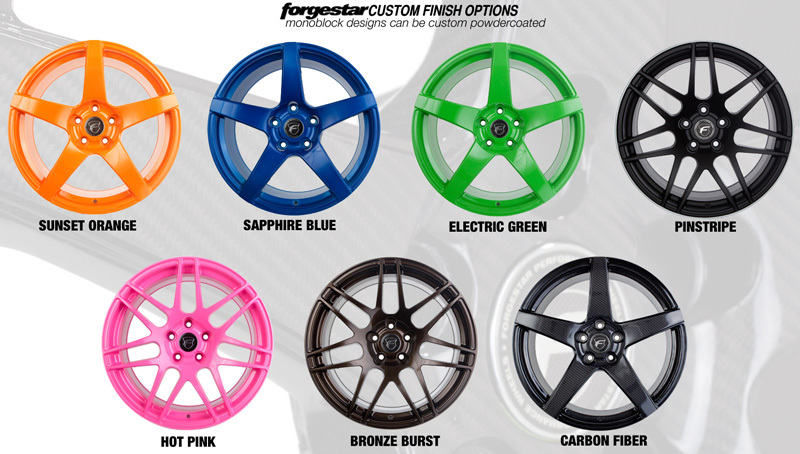 The Forgestar CF10 Wheels will add that extra level of styling to your Lamborghini you crave. 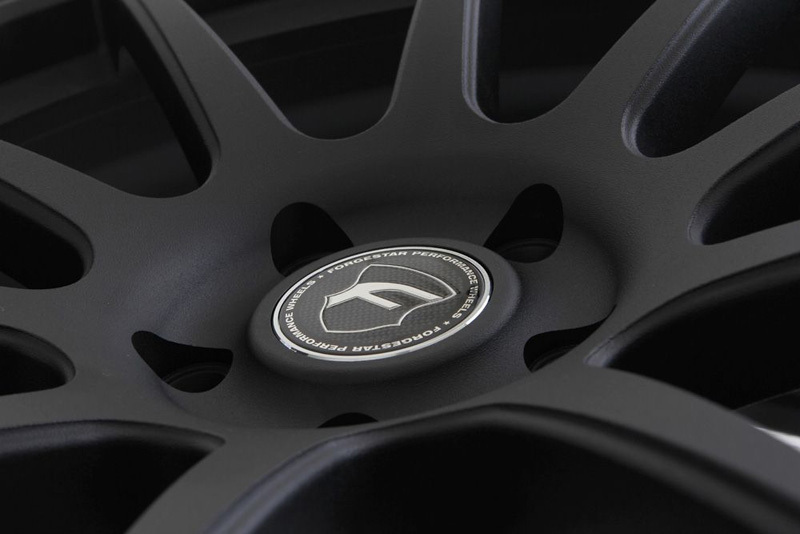 The Forgestar CF10 Wheels, like all Forgestar Wheels, are custom-made so you can decide on any wheel size, offset, and finish you want to give your Lamborghini that perfect look. 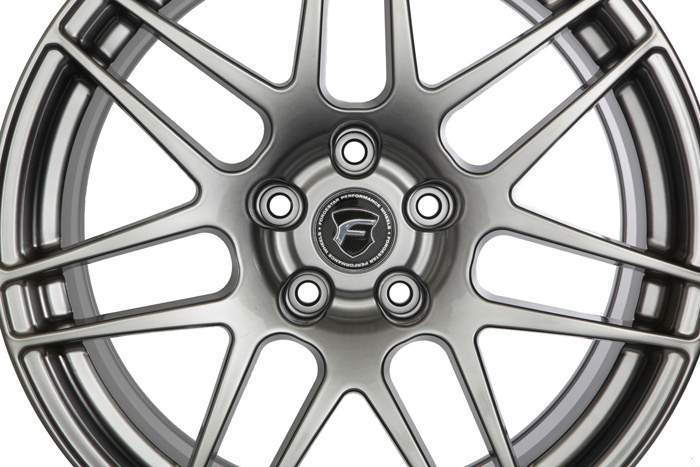 Forgestar uses their Flow Forming Process to make the Forgestar CF10 rims 15% lighter than cast wheels and as strong as fully-forged wheels. 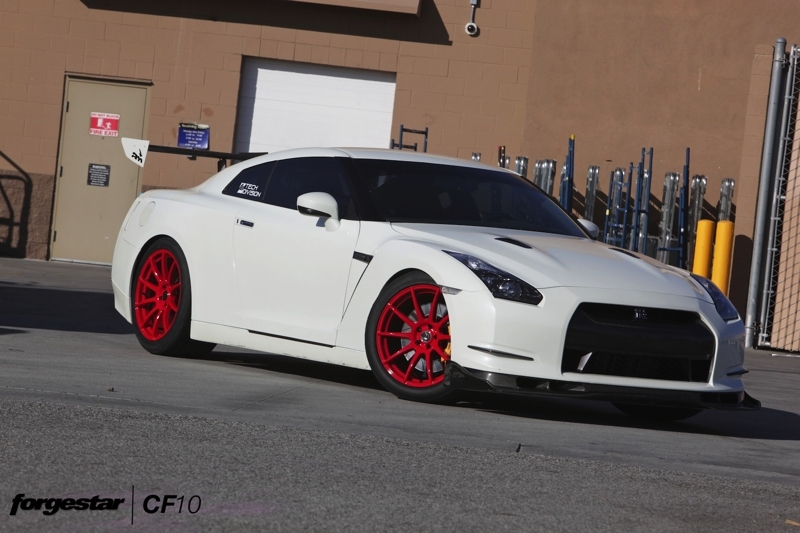 Forgestar CF10 wheels have are powercoated for greater durability and ease of maintenance. 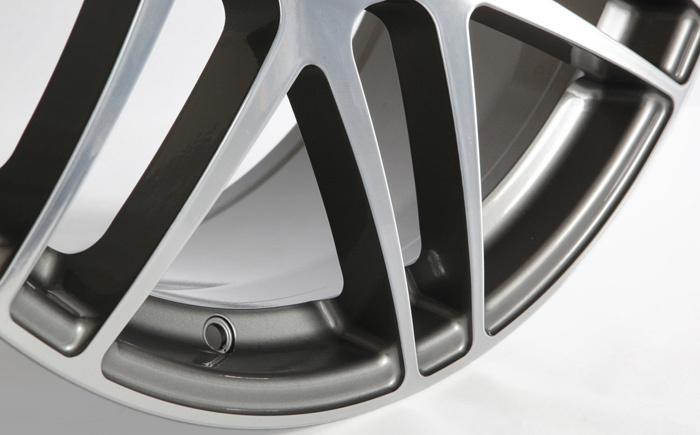 Why Choose Forgestar Wheels for your Lamborghini? 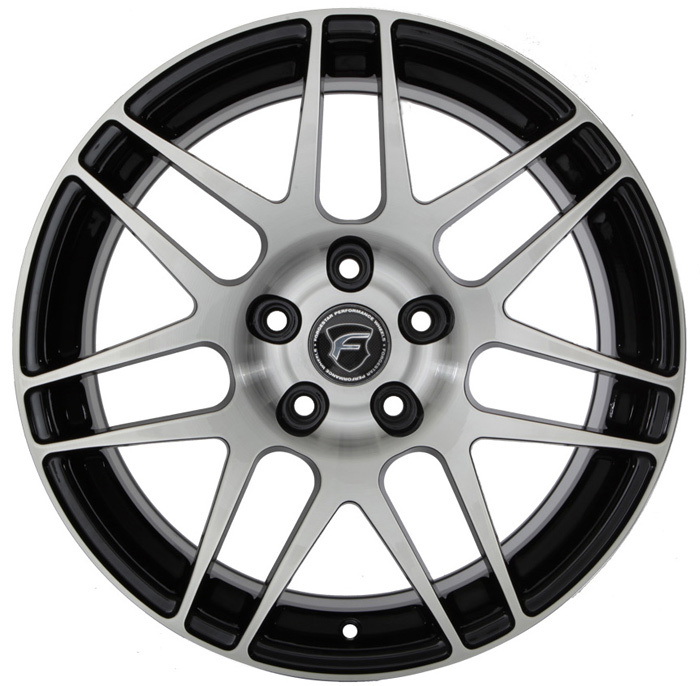 All Forgestar Wheels, such as the Forgestar CF10, are fully customizable so you will always have the correct fitment of wheels on your Lamborghini. 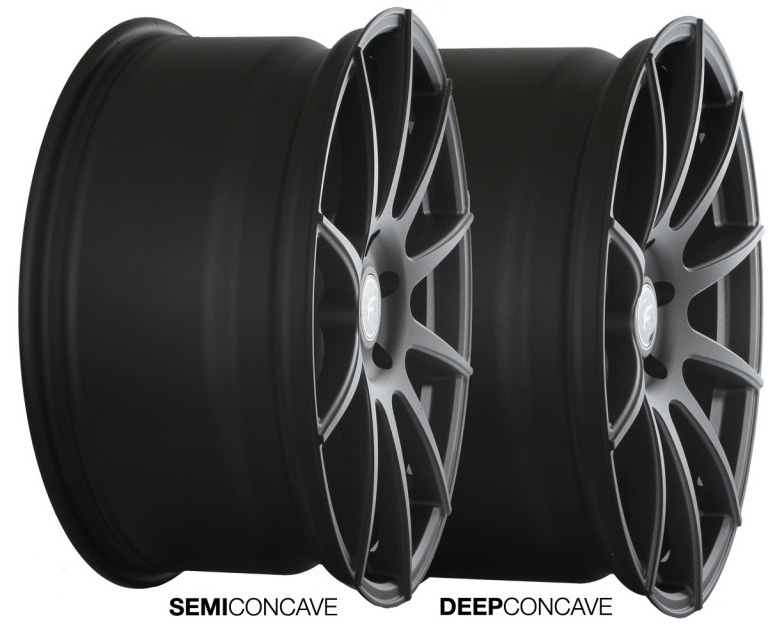 You can select the wheel size, offset, and finish to give your Lamborghini that perfect look you want while not compromising the drivability of your car. 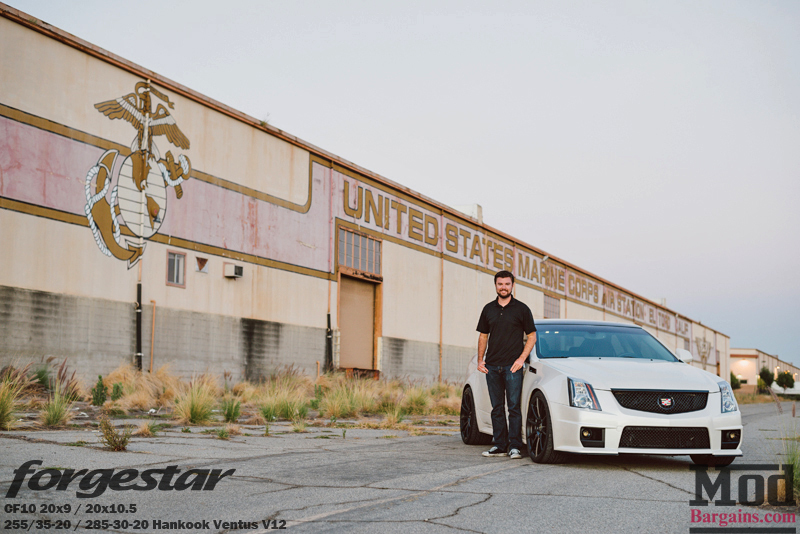 Because you can choose virtually any wheel size and offset, you can run a wider, more aggressive wheel setup without using spacers. 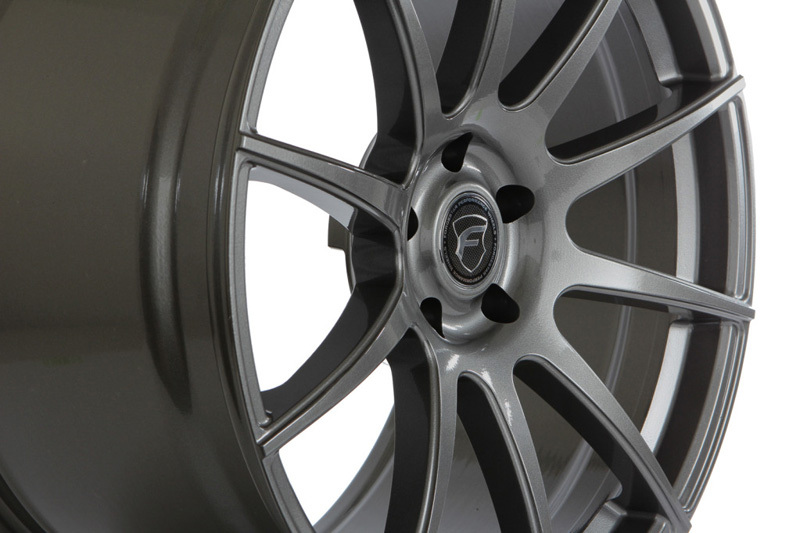 Everyone wants to improve the performance of their car, and with the Forgestar CF10 Wheels for your Lamborghini, all of that is possible. 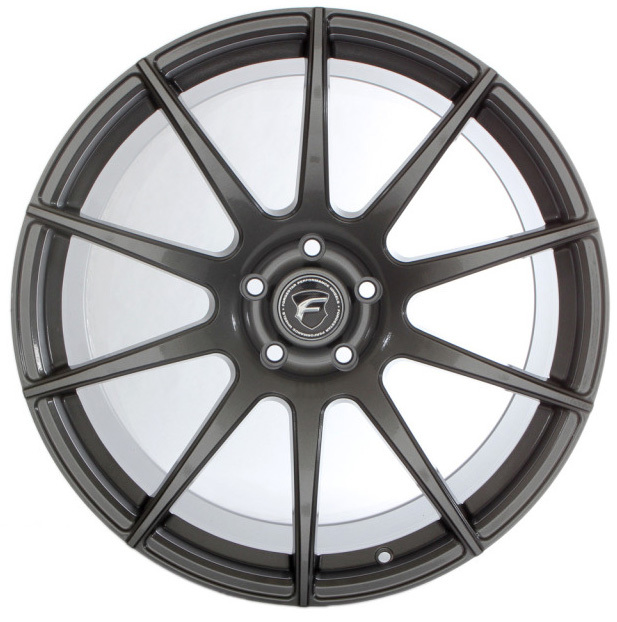 Let's take the Forgestar CF10 Wheels in 20x10" for example; these wheels weigh an amazingly low 24.5 pounds compared to cast wheels that way about 35-37 pounds. This reduction in weight will drastically improve your Lamborghini's handling, braking, and acceleration. 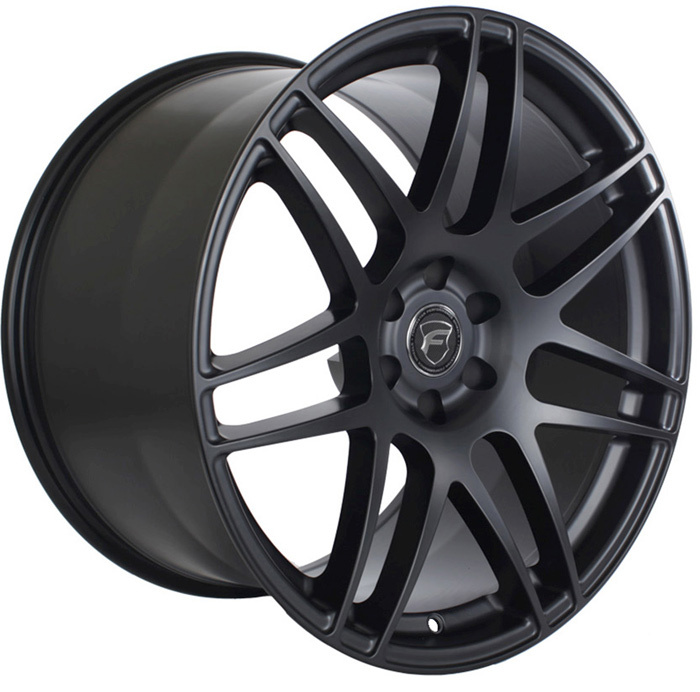 Need more information about purchasing the Forgestar CF10 for your Lamborghini? Call Us Today!